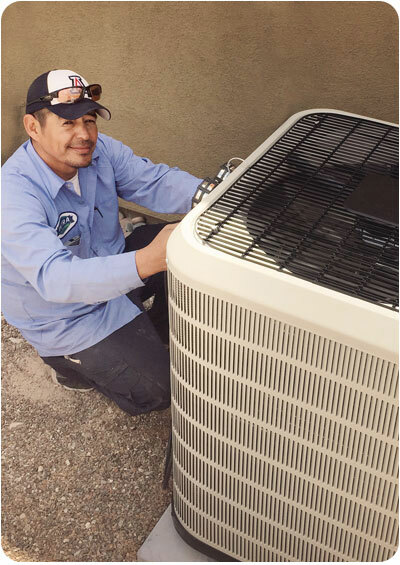 Ultra Air Conditioning is committed to bringing the best offers and service to Tucson. 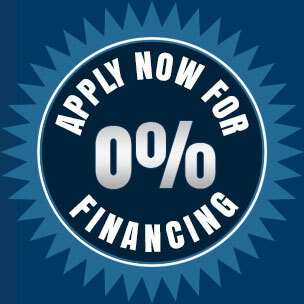 Save up to $2,500 in manufacturer & dealer rebates on qualifying systems. For just $69 we beat the best offers around. 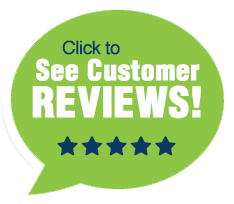 Schedule your service call anytime and let an Ultra Air NATE Certified Heating & Air technician diagnose the problem for $69 (Regularly $119.). If the repairs are over $300, the $69 service call will fee will be waived. So give us a call today to get your AC unit ready for the summer heat with a full system $69 diagnostic for your AC Unit Special.